B&D Plastics, LLC is one of the largest manufacturers of dual-laminate equipment in the United States. We have been designing, fabricating and manufacturing the highest quality dual-laminate equipment since 1983. 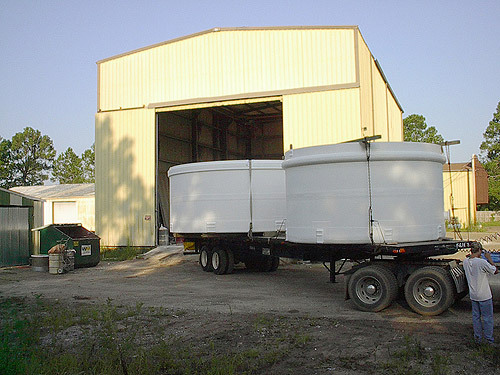 Our unique organization allows us to utilize the latest techniques in FRP (Fibre Reinforced Plastic), Dual-Laminates and Engineering combined with our ability to fabricate custom molds to provide you, our customer, with products from the smallest shop made components to largest field fabricated process vessels. The key personnel within our company have over 100 years of combined experience in the production of dual-laminate / FRP applications. Our services include design, manufacturing & fabrication. We use state of the art equipment for the processing of the thermoplastics and FRP materials and our products conform to the highest levels of quality control and quality assurance requirements. 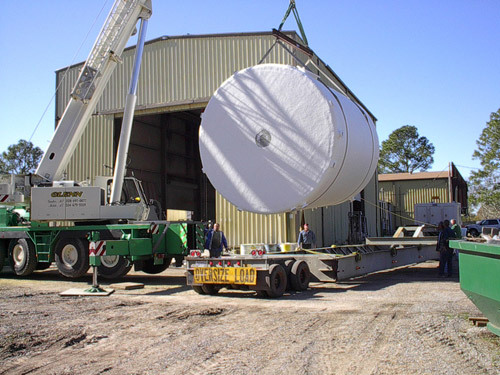 Our facility includes approximately 50,000 square feet of building with segregated areas for a smooth work flow which means timely deliveries of the highest quality equipment in the industry. B&D Plastics, LLC. is located along the Gulf Coast of Mississippi. This provides us with a wide range of shipping options to meet your needs. 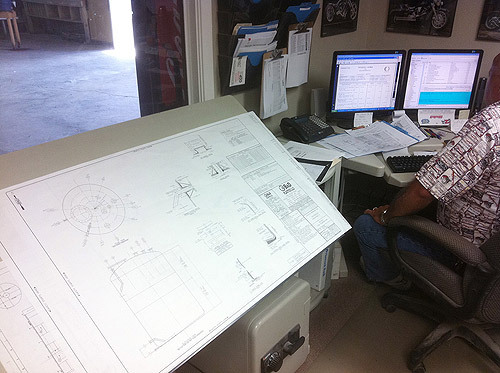 Computer aided drafting (CAD) and designs are used at B&D to develop drawings and with the customer's permission, submit them electronically for shorter approval processes. This technology also insures accuracy in the final equipment dimensions. Our customers demand quality performance from our fabrications long after installation. To achieve this, a commitment to quality motivates us in everything we do. From our modern manufacturing facilities to our knowledgeable, dedicated personnel, we strive to be the best. The yardstick of our success is in the quality of our products, which have been well received by the Fortune 1,000 community. Their loyalty is a testimony to our success.